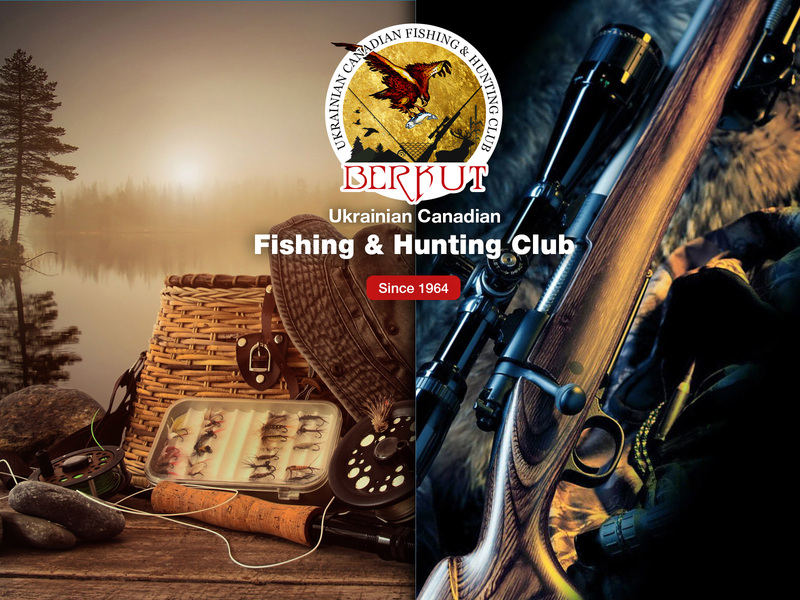 Welcome to Berkut, Canadian – Ukrainian Hunting & Fishing Club! 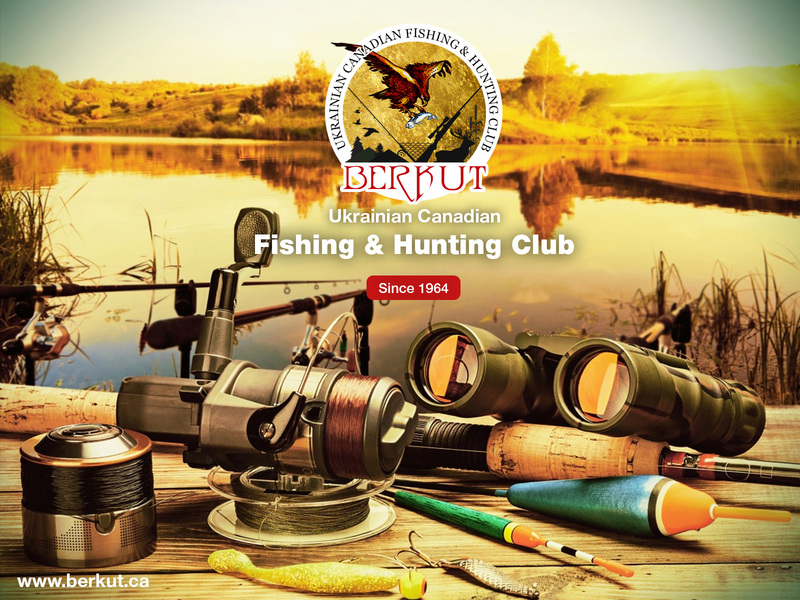 The best and oldest Canadian – Ukrainian Club by interest. 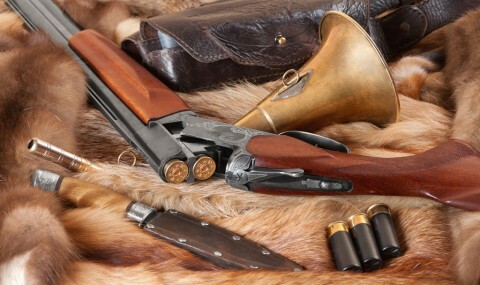 We are here to bring an old-school hunting and fishing traditions to the world. Review our Membership program and prepare to join our special Events! The legend of muskellunge… Muskies are like any other fish. You must find them before you can catch them. The muskellunge is revered as one of North America’s greatest game fish. It is big. It is powerful. It is elusive and rare. It is capricious and difficult to catch. Fish of 10,000 casts is the theory we hear when talking with the musky crowd. This myth can be shortened if applying a few easy to learn methods. The key to finding big, trophy muskies on the large, deep, clear lake is locating the big suspended schools of bait fish, especially Cisco. 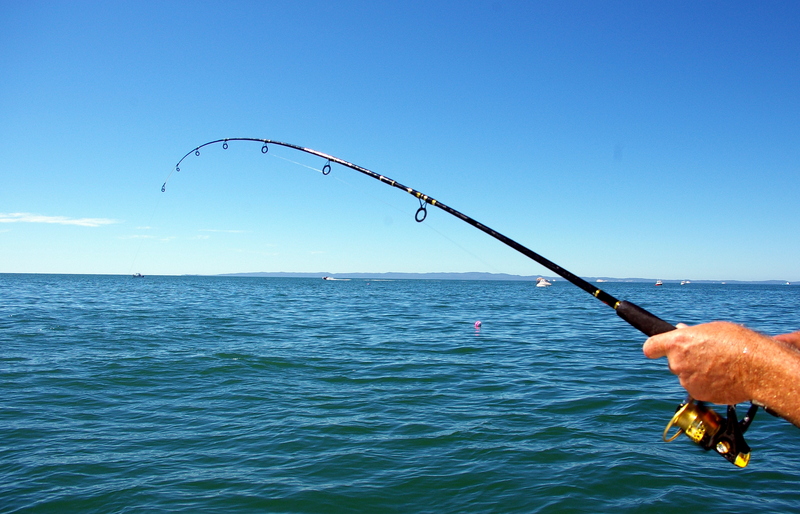 Also, a very successful method is to drift this live bait rig at the edge of structure or off points in 30′ of water. Muskie… Careful. That word has been known to cause adrenaline overdoses. Walleyes, creatures of the night. 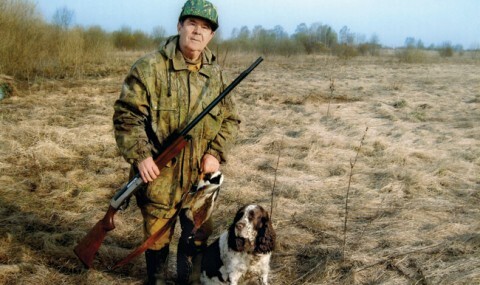 What are they and how to catch them. Walleyes have a reputation for being short strikers. 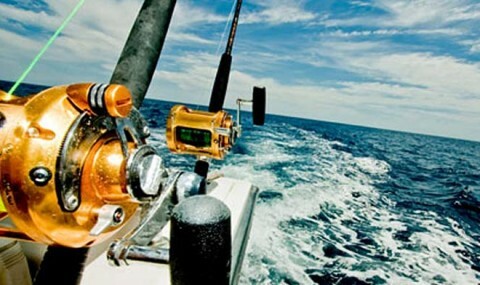 They’ll hit the bait without getting hooked. A variety of a great opportunities and possibilities. Review our Club Events Calendar and apply for any Events you like. 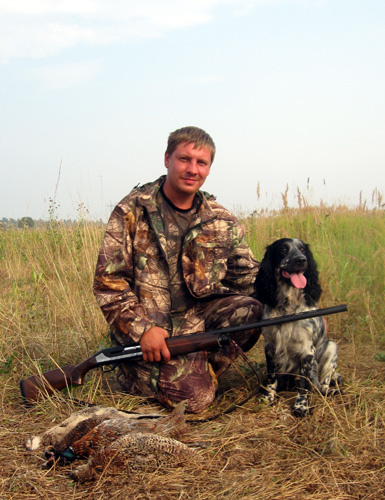 Become a part of a great Hunting & Fishing Community!